We always knew that competing in the customer service software sector would be tough, especially as we intended to bootstrap our business all the way. So, one of the key ways we decided to ensure we stayed ahead of the competition was to ensure that we validated our product at every stage. And, the only way to validate, is to speak to our customers. We’d used help desk software ourselves and had always felt overwhelmed by them. So we focused 100% on maintaining vital functionality but in a simple UI. It seems however that that was our first mistake. 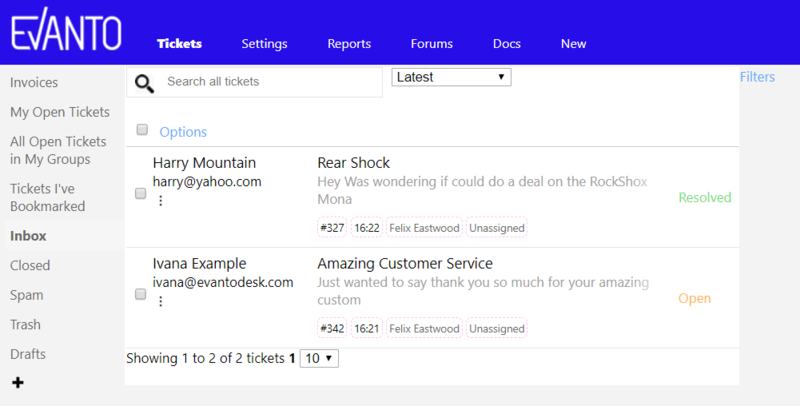 The feedback we got from early adopters was that, although the UI was easy enough to use, it was visually ‘messy’. We validated this by sending out an email to all of our users at the time. Out of 200 users, we got 87 responses. And the feedback was clear; yes, it was visually messy and some users were considering their options. Ouch. That hurt, it really did. Yet, it was an absolute gift – vital for our business to succeed. We’d always designed the UI to be non-enterprise yet that had resulted in a visually poor interface. We also focused on our menu and ensuring this remained fixed and accessible at all times, whether using a tablet, android, iPhone. Mac or PC. Here it is on-scroll. Yes these are perhaps simple things but they have made a huge difference to our customers and have been vital in ensuring we have retained our early adopters and allowed us to drive on and increase our customer base. If you have customers, use them! Get their feedback at every stage of development. Don’t ever assume you know what they want. We had nearly a 50% response rate when asking for feedback on our UI. If you are early-stage with no customers, use friends, family and contacts to feedback. And always mock up design options, it’s all about getting the right design as quickly as possible = happy customers and a healthy business.